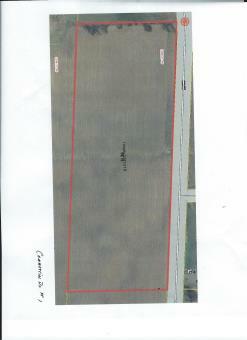 Farmland, tillable, with commercial options, high traffic visibility and exposure. On north side by Waupaca airport currently used as crop land but great option for commercial development. Call Thomas Ferg, Realtor at 715-498-8789 to discuss options for additional acreage and commercial opportunity.